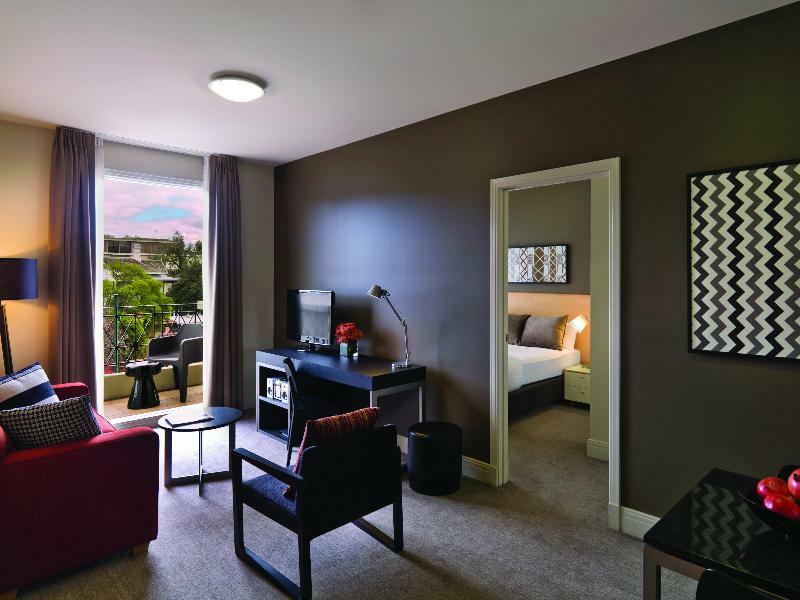 It was a nice stay at Adina Apartment Hotel South Yarra. The receptionist was polite and informative. 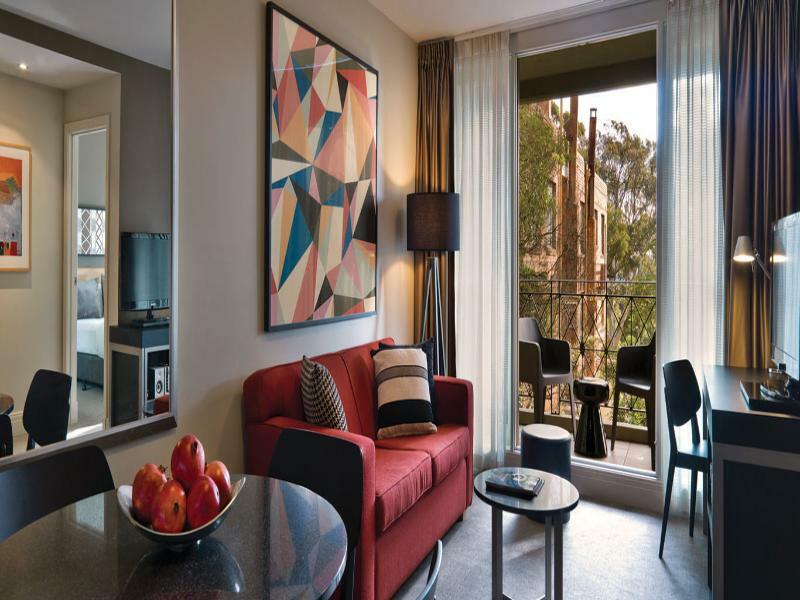 5 minutes walk from the hotel and you can find restaurants, shops, bakery, park and South Yarra train station. Exceeded expectations. Opted to stay outside city to avoid overpriced parking. 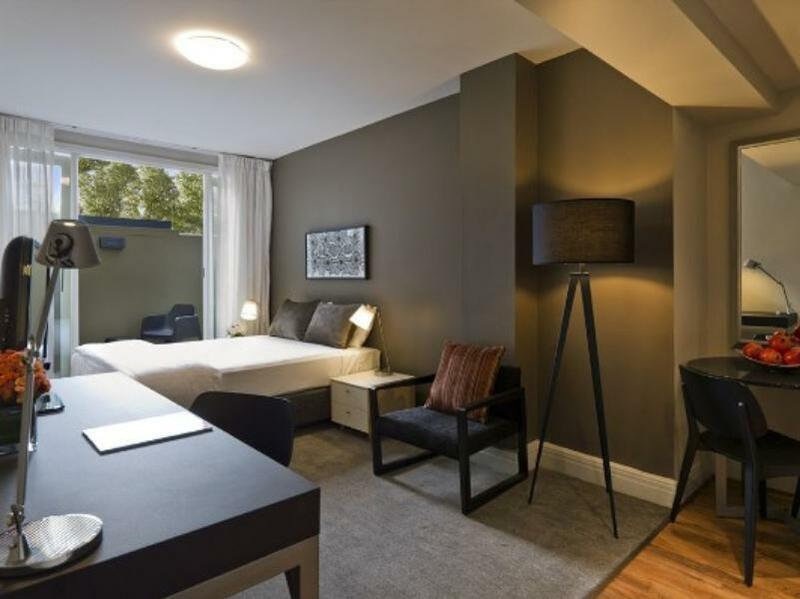 Adina reception staffperson james was very professional and provided us with the perfect apartment room. Only negative was the indoor 'heated' pool being to cold for winter weather for the kids to swim in however this won't be a problem come summer. Would definately stay again. 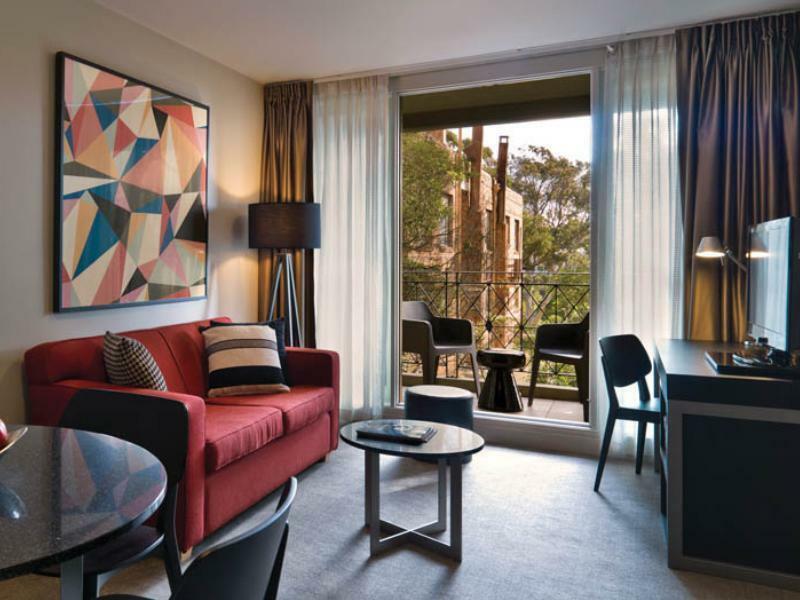 We had a pleasant stay in Adina Apartment Hotel South Yarra. This is the second time we stayed in this hotel since we find the location convenient and close to eating places and public transport. The rooms are clean and well maintained and the parking facility was good. 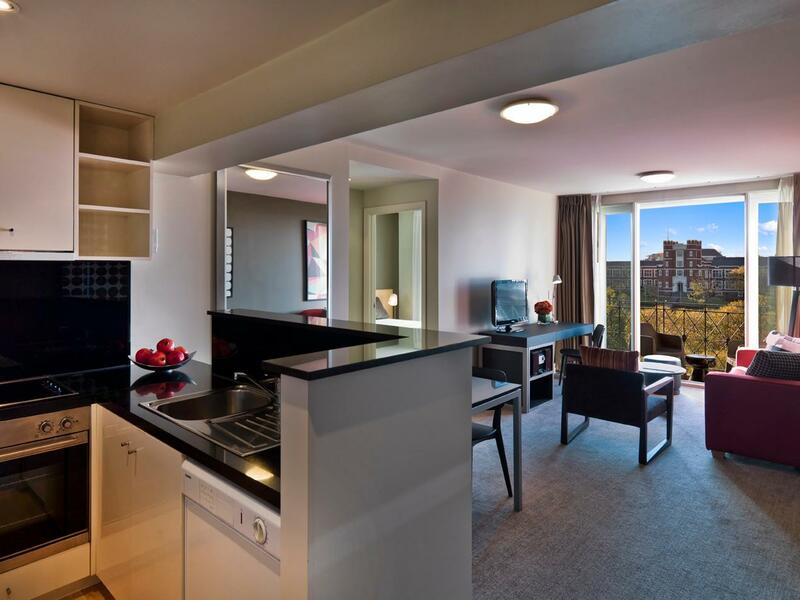 I found the rooms in the apartment suite to be very comfortable, quiet and functional and the proximity of the hotel to the city, the train and the eastern suburbs of Melbourne to be very handy. The staff were also super friendly, courteous and helpful at all times. The only downside was that my television volume did not work and was not loud enough to hear, so I could not watch the news or any TV. However I then chose to read a book instead! I also found the walk on Darling Street up to the hotel from the train station difficult when I had a heavy load, but it was fine when I had no luggage. Apart from these little hitches, it was an excellent hotel. Finding a hotel for the night was a very last minute decision made by a group that were catching up and wanted a safer option than to drive. Booking over the interest was easy and we found the location fast too. Car park on site was great so our car was safe for the night. Something had gone wrong with the booking however the staff handled it well and upgraded us. we had two rooms next to each other and really enjoyed the hotel. It was just a short trip but worked out well for us. Great service and staff friendliness. It was a good hotel although a little aging. 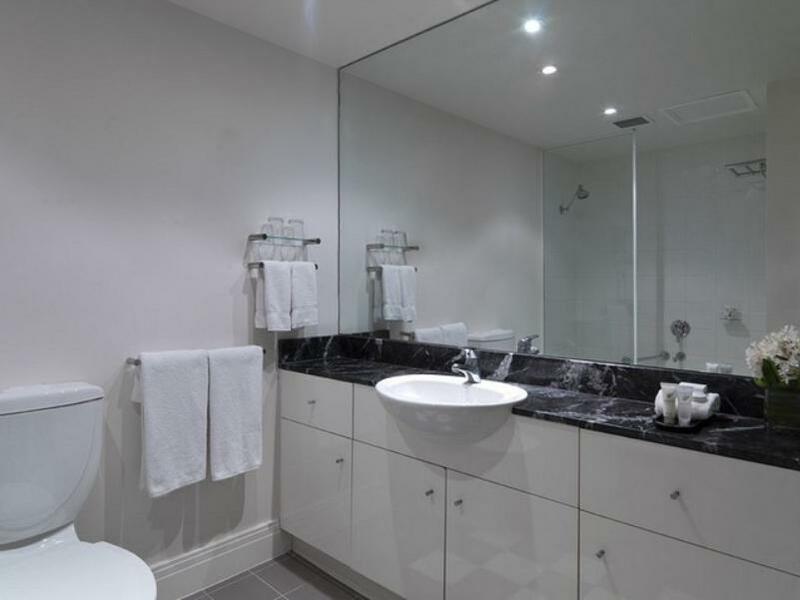 Close to bars and shops and tucked away from the hustle and bustle of Chapel Street. A value for money stay for a romantic weekend or a business trip. very comfortable with 4 adults and a 10 month old baby, well set up and very comfortable beds. We were able to catch the train into the CBD and when driving our car were able to manage to find the many areas we wanted to visit. Parking was secure and convenient and the staff very courteous. Dirty rooms dusty bed was been used table still got foods night staff very rude I mean very very very rude! After checked in see the bed was been used and living not clean foods drop still on the table didn’t wipe at all went down receiption report about in clean bedroom the answer is “what do you want me to do? It’s clean look I can just make a bed for you what’s a problem with loud and rudeness voice I was shocked with his attitude so I said I want new room he said too bad no room left and it’s bcoz of me checked in too late !!! Again my jaw dropped from his rude attitude can’t believe he’s a receptionist I asking to talk to manager and he said he’s a manager. Till I told him I used to work in hotel and I was recording during the conversation and I will report to head office! Then he calm a bit and moved us but still !! I have no idea how’s Adina rate their self as a 4 star when cleanest is 0 star the aircon is disgusting dusty in there look like never clean for 5 years in bed room headboard bedside all the carpet was still dusty and kept sneezing badly coz allergic couldn’t breath properly and coughed during the night bcoz of a dirty dusty room. Never ever go back again and not gonna recommend to any of my friends of family ** please stay away from Adina south yara very very poor and unhealthy to be honest should be report to health department of unhealthy room and aircon.!! The room was on the ground floor with a concrete wall for our 'balcony'. The room had a horrible smell. We had to pay extra for everything which we were not made aware of. We accessed wifi on our phones and were then charged at checkout. The TV was horrible quality. Would definitely not stay again. located on a quiet street. This an average hotel. The units are like a very small one bedroom apartment. The building is very old. The air-condition unit was not adjustable, so we had to manually turn it off. The swimming pool is just too small. The hotel is located on a small street, about 20 minutes from metro rail or street cars. The same distance to any shopping facility. The front desk people play very tough on guests. It seems for some reason they believe if they are very uncooperative and tough, they might look smarter to the hotel guests. Meeting the satisfaction of the guests did not seem to be any of their concern as well. At the check-in, they charged a deposit on my credit card for incidentals, although the hotel was fully paid thru Agoda. At the checkout, I asked them to free the deposit, and they said it will happen within a period of some days after checkout. I asked them to provide me with a zero balance statement so that it would be clear I did not have any incidentals. They were not ready to provide such a statement. I argued with them that you got my credit card and if after I leave here, you charge me any amount under incidentals, or if this happens by a mistake, I would not have any defense, and I cannot come back to this country to argue with you. Yet they were firm and adamant that you have a zero balance but we would not put it in writing. This was all while I was in rush to go to the airport and a taxi was waiting for me at the hotel. The arguments took a long time without any result. After all I told them if you would insist I have a zero balance, I am entitled to have it in writing, and that I would not leave until I get this in writing. At this time they sent someone to my room to check the room and this also took a long time. Finally that person reported that everything was in place and they wrote "no incidentals" on a paper for me. I did not have a good feeling on their intentions and I was certainly annoyed by their behavior. 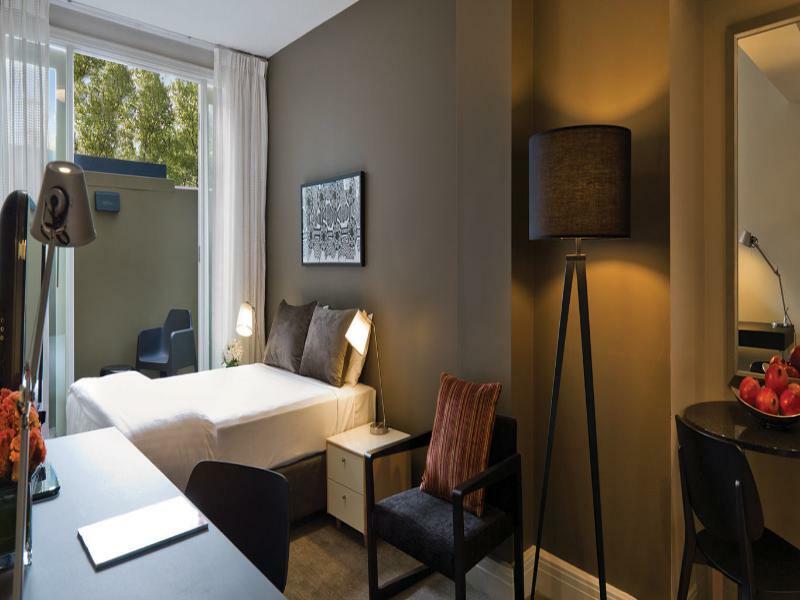 It is a basic serviced apartment with spacious room, and short walking distance to the restaurants at South Yarra. However, the daily 100MB internet limit is a massive drawback, and the sounds of the trains passing by may be distracting for some. the location is good, a bit far from the city but easily accessible as we have our own car. we booked 3 rooms altogether and the hotel staff was nice to put us in nearby rooms. the rooms are in good conditions, clean and tidy. 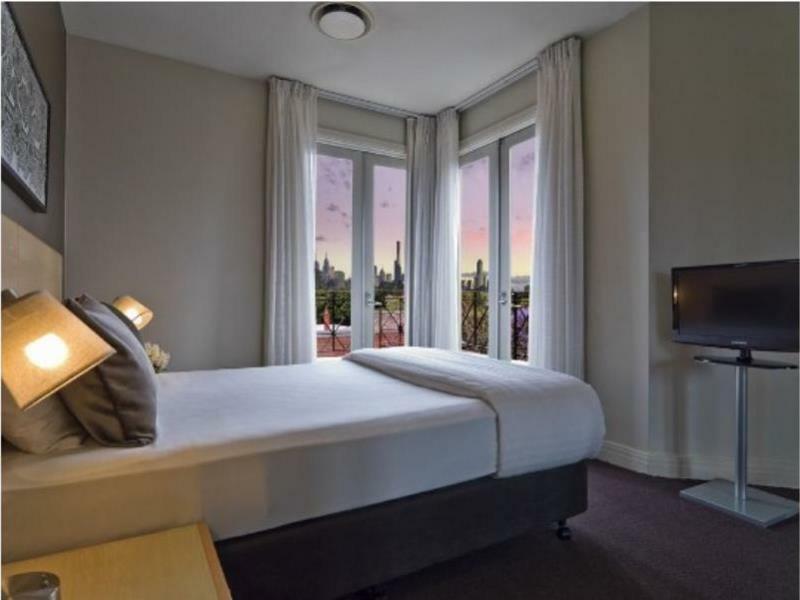 unlike other hotel stay we had in Australia, there is no sea/beach view in this hotel. our rooms were on the first floor. the only bad thing is that the laundry machine was loud when it was operating in the bathroom. สถานีรถไฟ South Yarra - ระยะ 0.37 กม.